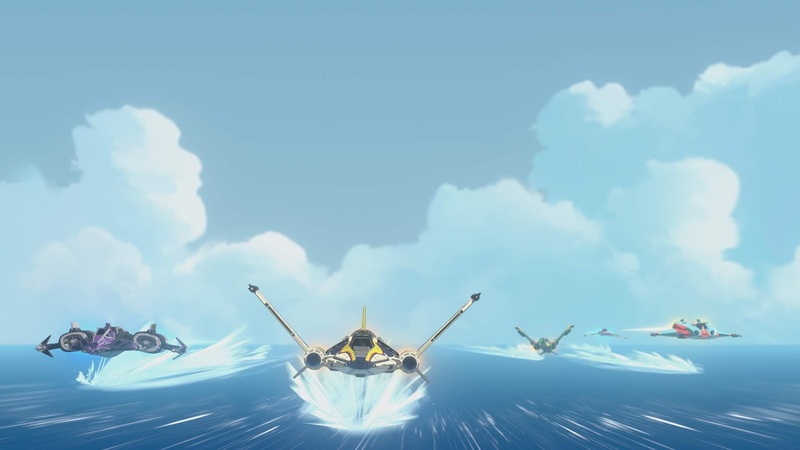 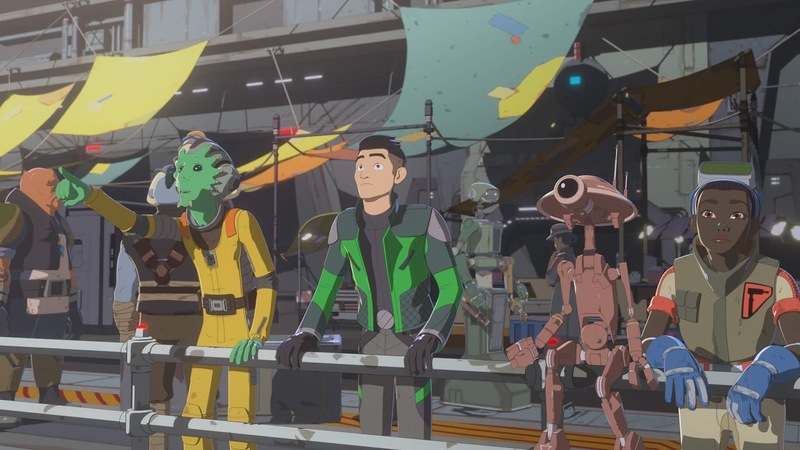 New Video and Images have been released for the next episode of Star Wars Resistance on SUNDAY, NOVEMBER 25 at 10pm ET/PT on Disney Channel! 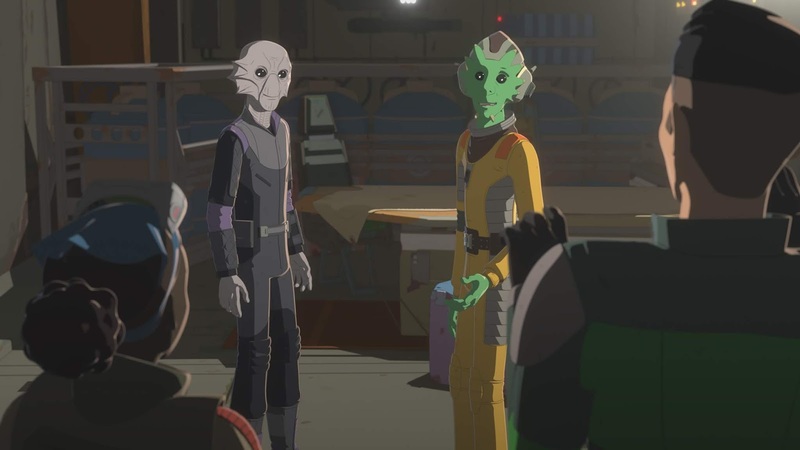 In "The Platform Classic" - Kaz uses the upcoming “Platform Classic” to reunite Yeager with someone from his past, Marcus - who happens to be in deep with the Guavian Death Gang. 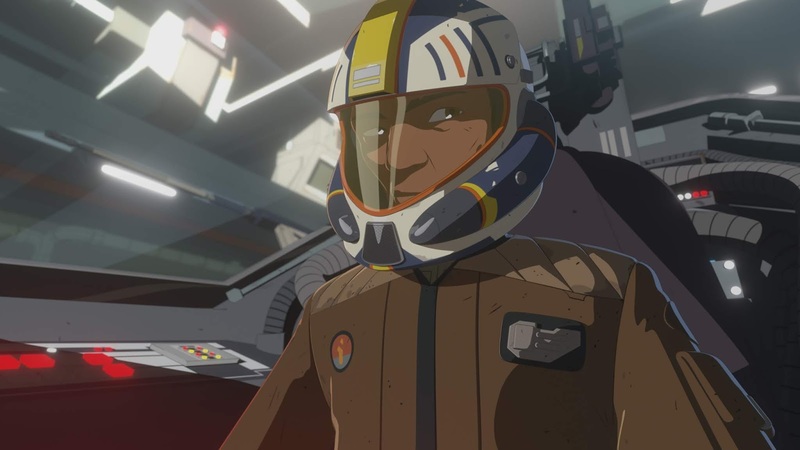 After Marcus’ mechanic is kidnapped, Kaz assists him in preparing for the race, learning more about Yeager in the process. 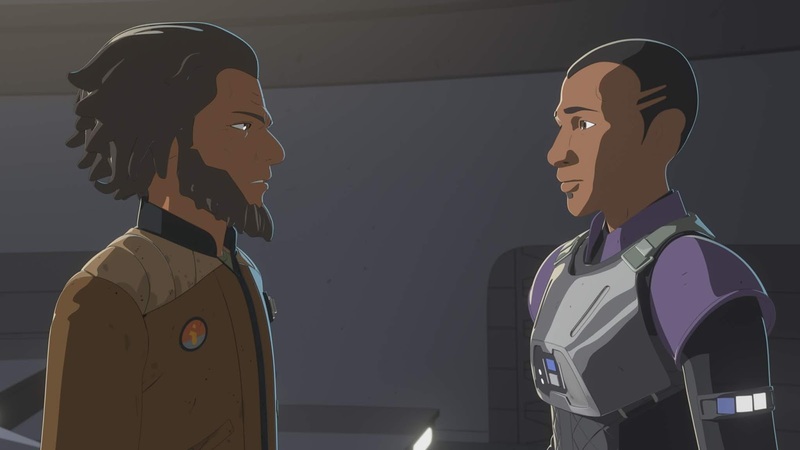 The new episode - "The Platform Classic" - will also be available SUNDAY, NOVEMBER 25th (12:01 a.m. PT) on the DisneyNOW app and Disney Channel VOD, giving kids and families access to the series wherever and whenever they want to watch.